There are people who like ketchup and people who love ketchup, and not just any ketchup, but Heinz ketchup! 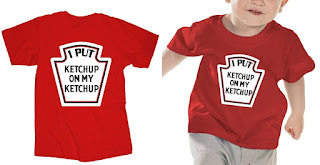 These I Put Ketchup on My Ketchup t-shirts are for anyone who also has strong feelings for this classic condiment! This Heinz tee will make any ketchup eater smile. Whether you enjoy the condiment on typical items like burgers, fries and chicken nuggets, or on unusual items like carrots, macaroni and corn flakes, these I Put Ketchup on My Ketchup t-shirts are a great addition to your collection! 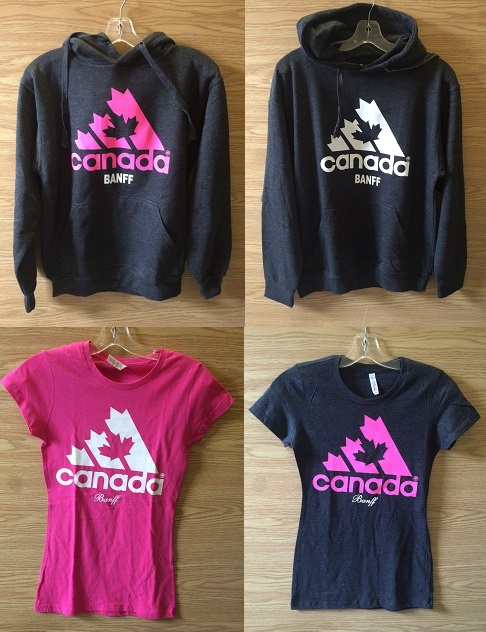 Shop this popular design available in adult, kids, and youth sizes with us online at Banff Gifts & Souvenirs at www.banffgifts.ca ! Or in store at any of our 7 Banff Avenue store locations! Totem Souvenirs, The Thunderbird, Mountain Legends, Just Next Door, Banff Western Outfitters, The Bare Moose, and Duck Duck Moose! Also, shop in store at our Banff, Canada locations! Available at Totem Souvenirs, Mountain Legends, or Just Next Door! Leggings, jeggings, palazzo and jogger pants! Check out our leggings, jeggings, palazzo pants, and jogger pants! Available in a wide range of designs and sizes! 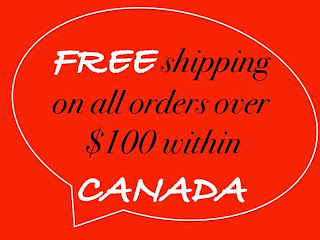 Or, shop in store at our Banff, Alberta, Canada locations! 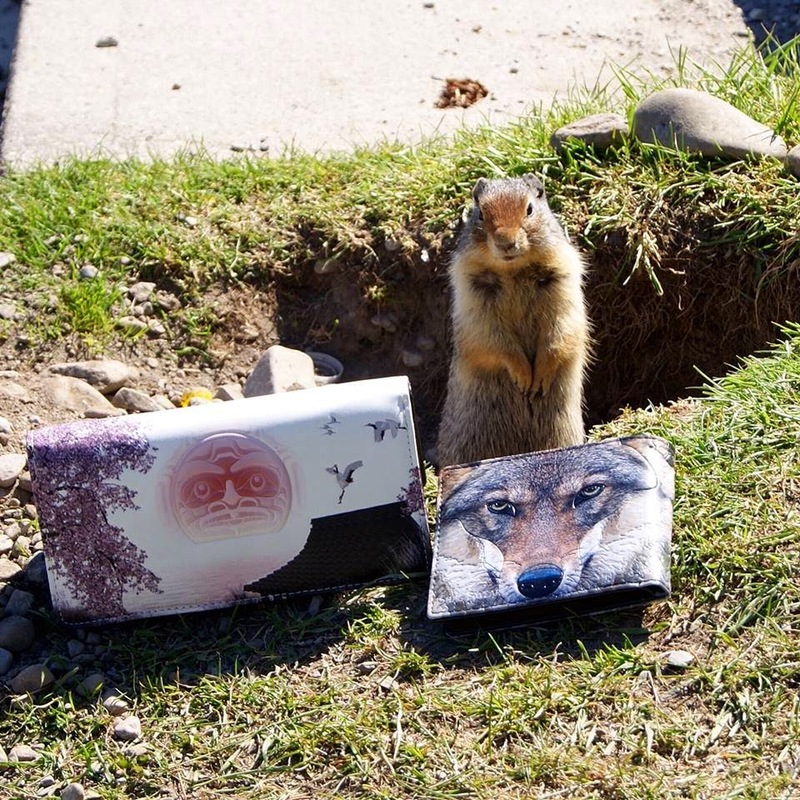 Available at Totem Souvenirs, Mountain Legends, or Just Next Door! 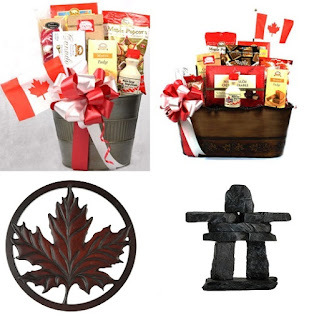 We are pleased offer Gift Baskets and Corporate Gifts at Banff Gifts & Souvenirs! Build your own Personalized Canadian Gift Basket Canada, or select some corporate gifts through our unique and extraordinary selection. If your company is hosting conference in Banff, or anywhere else, we would be more than happy to assist you with a wide range of unique gift ideas to make your event a very memorable one. We are able to accommodate any budget and any style. Call us at 403-762-4661, or email us at info@banffgifts.ca for more information. 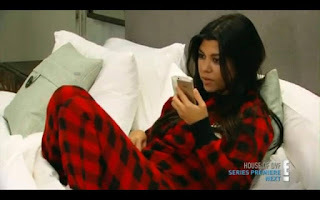 Even Kourtney Kardashian likes our plaid flapjacks! Get your own pair today! 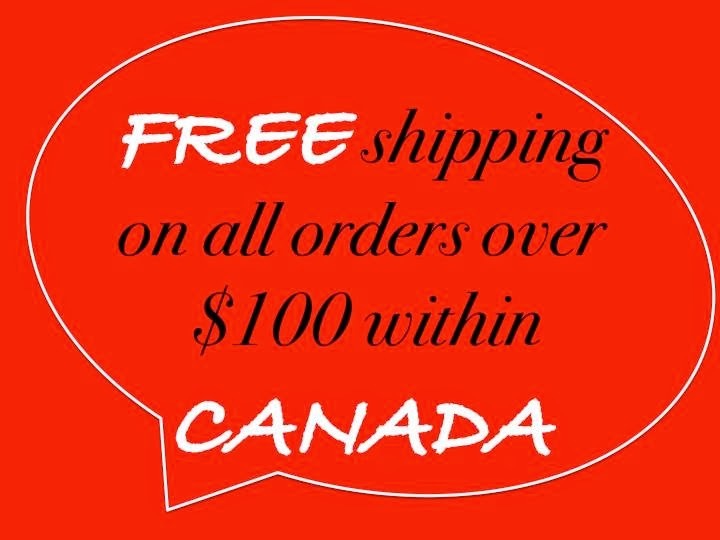 Now offering FREE SHIPPING within Canada on purchases of $100 or more before taxes! !